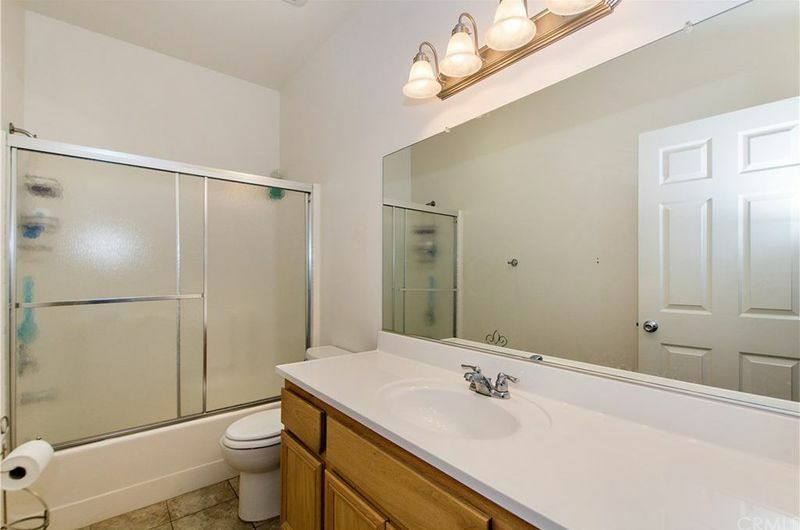 Beautiful Newly Built Home, Perfect for First Time Home Buyers. 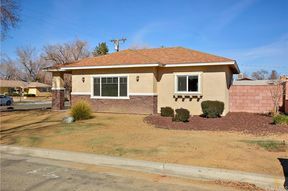 Corner Lot Home features 4 Bedrooms 2 Bathrooms, Spacious Kitchen with Dining area, Master Suite, and Two Car Garage. 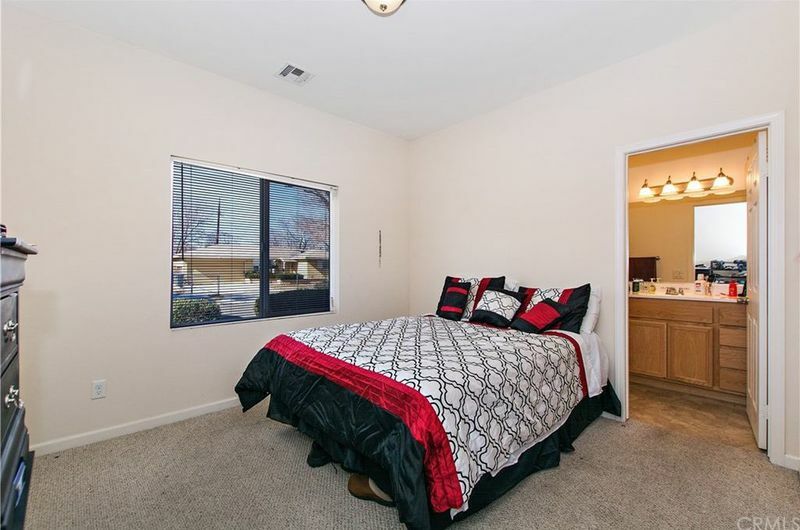 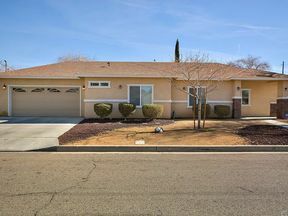 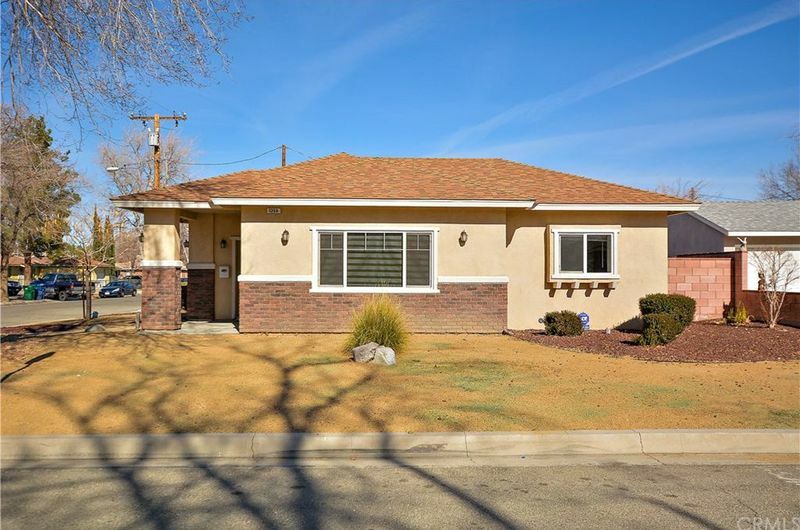 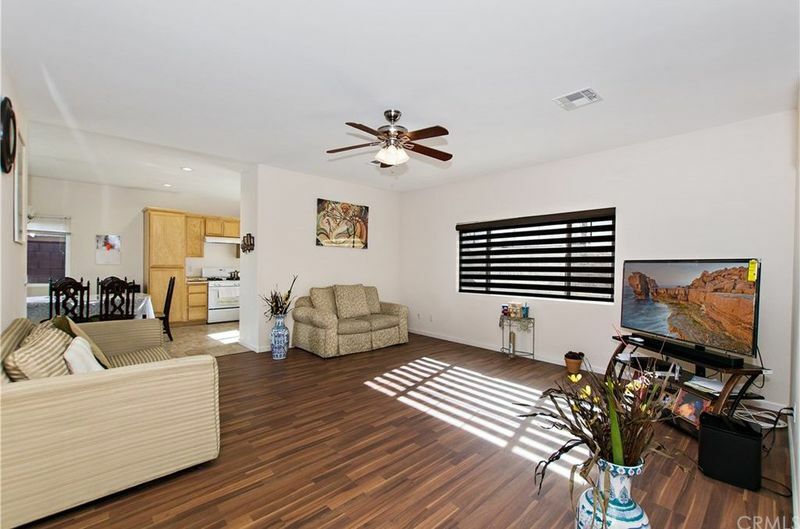 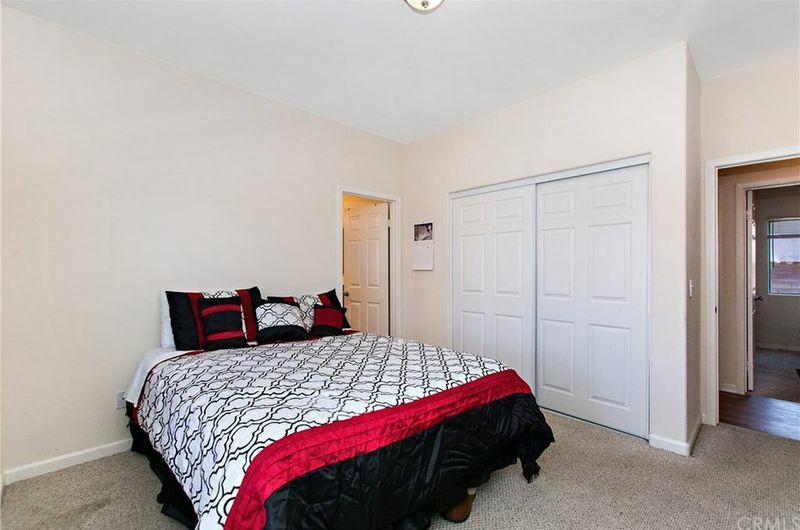 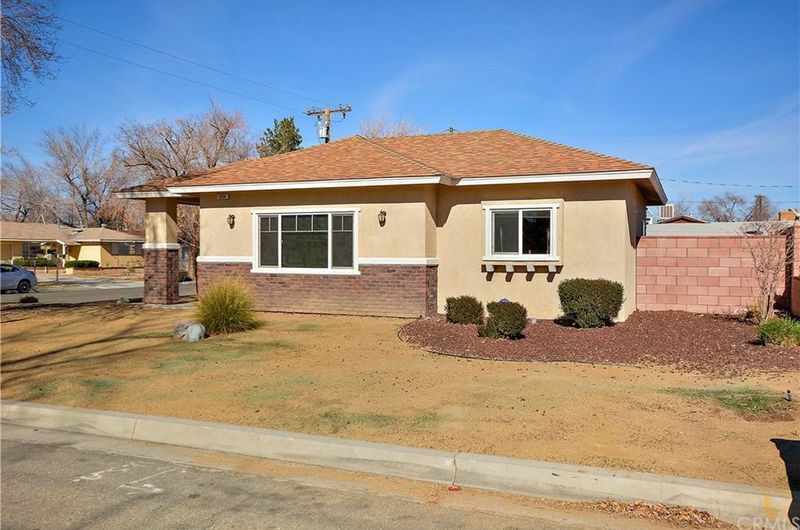 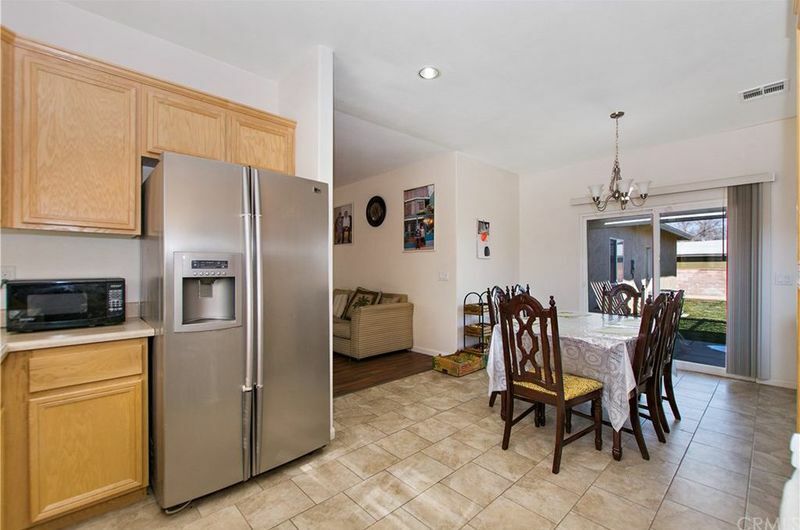 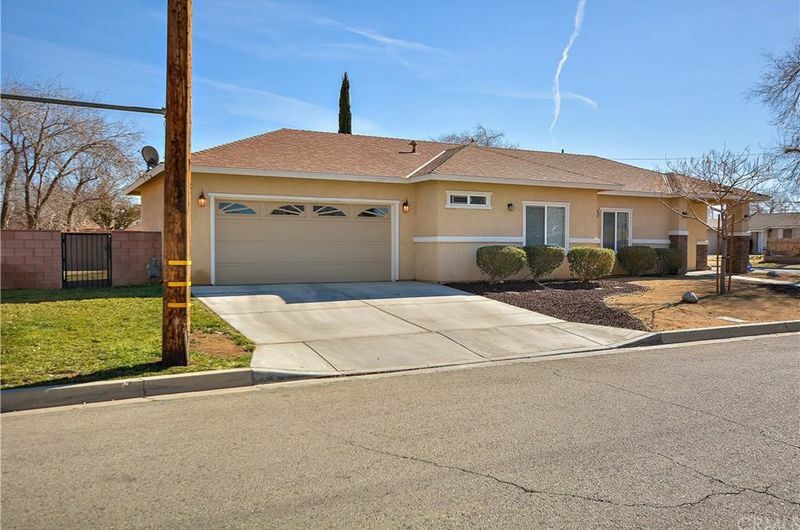 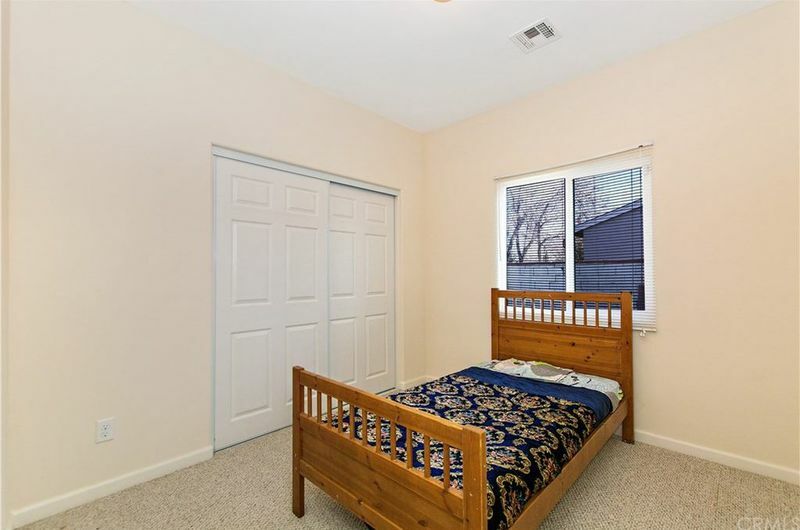 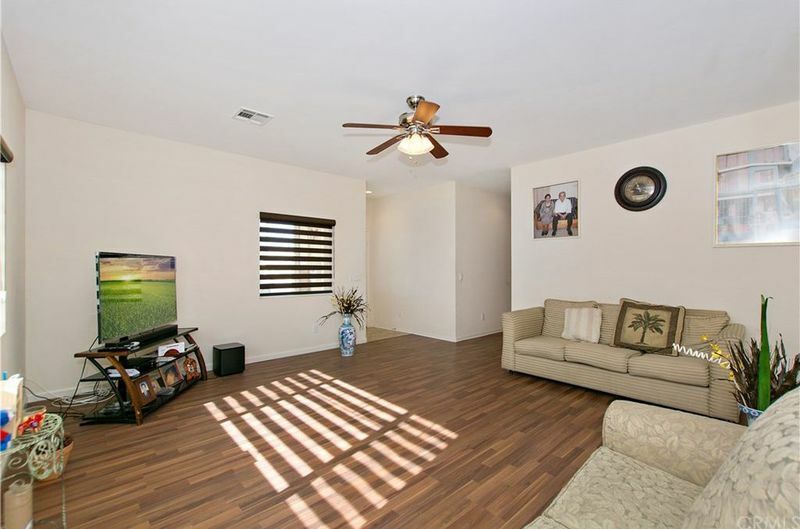 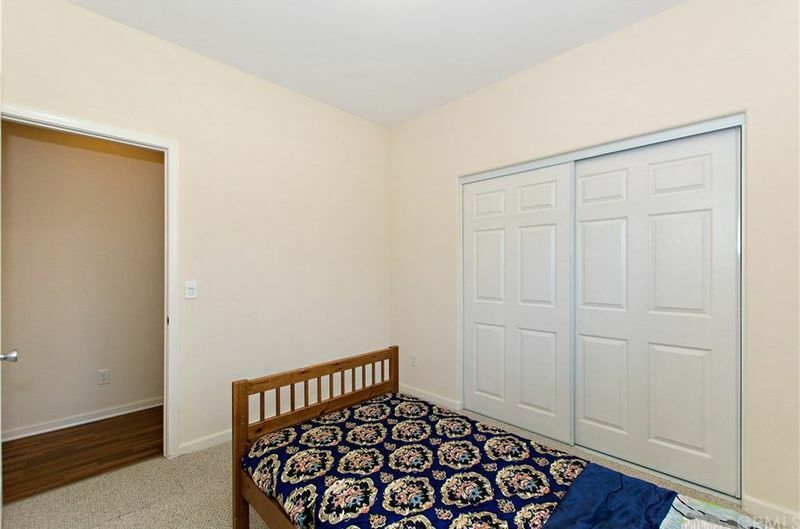 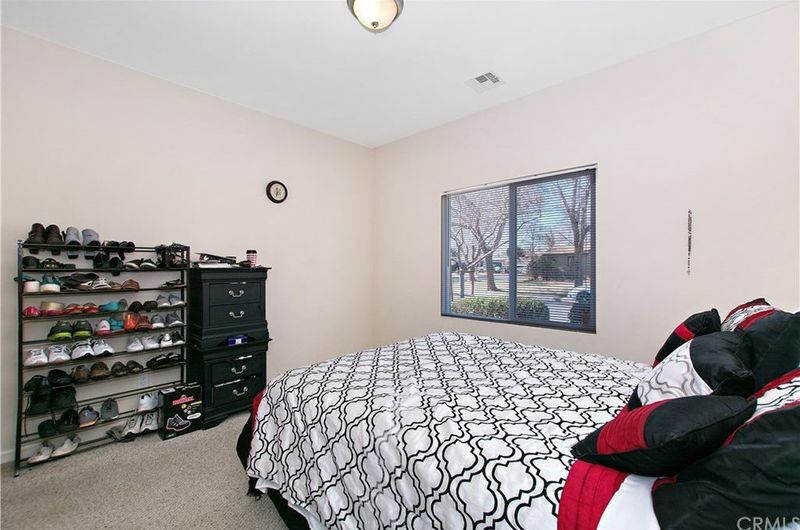 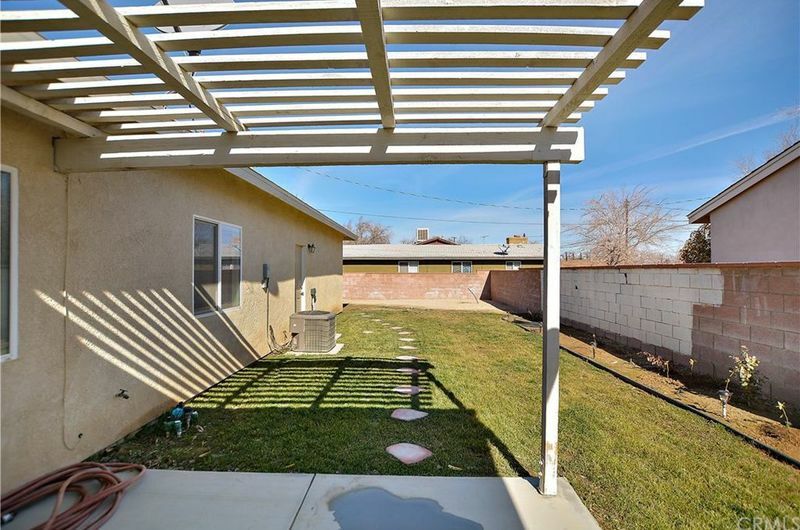 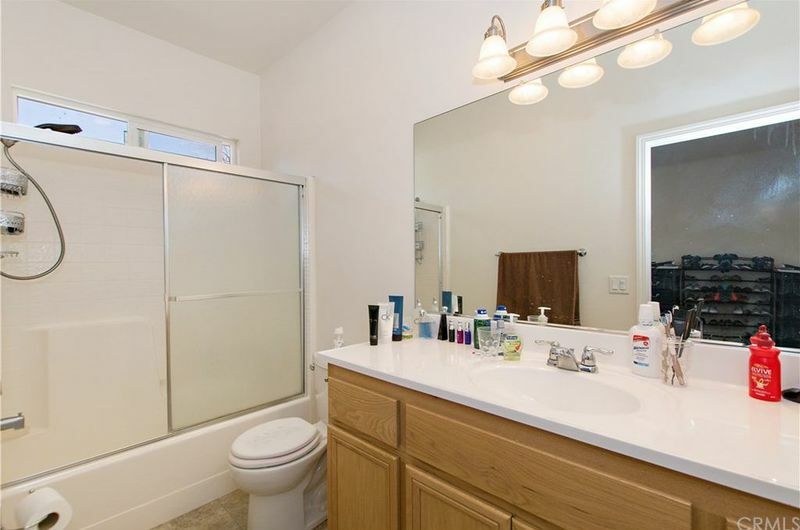 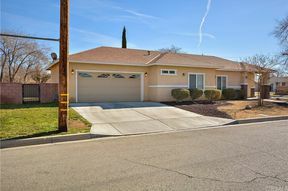 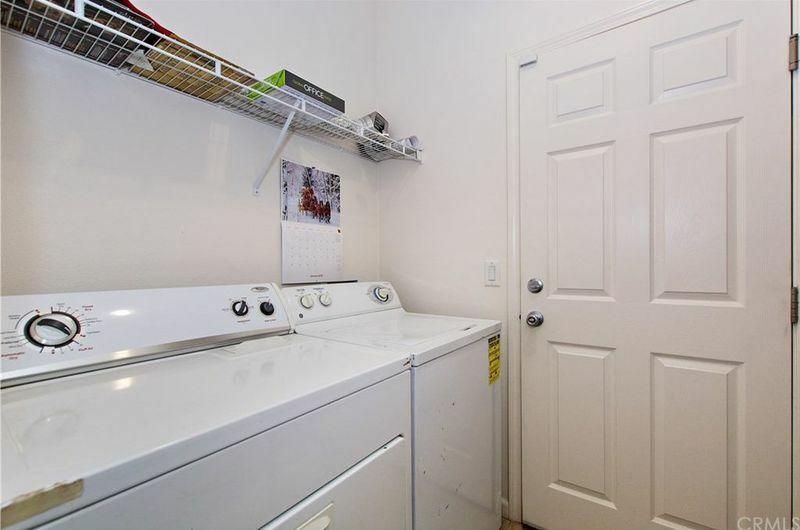 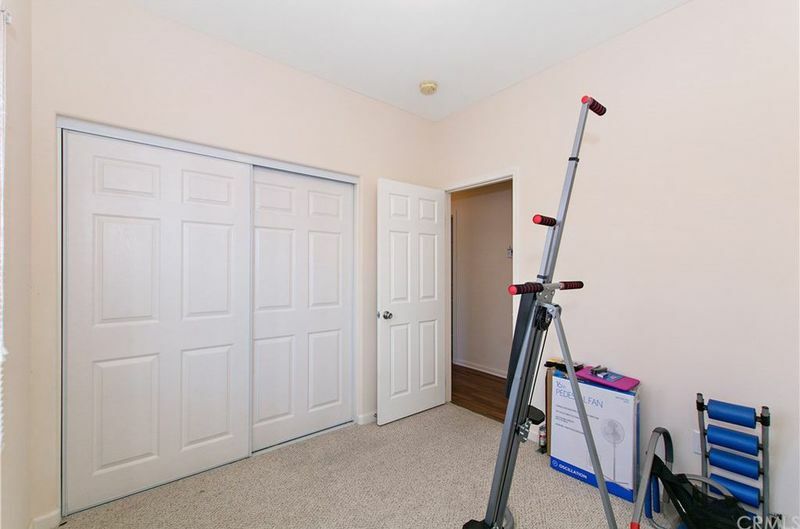 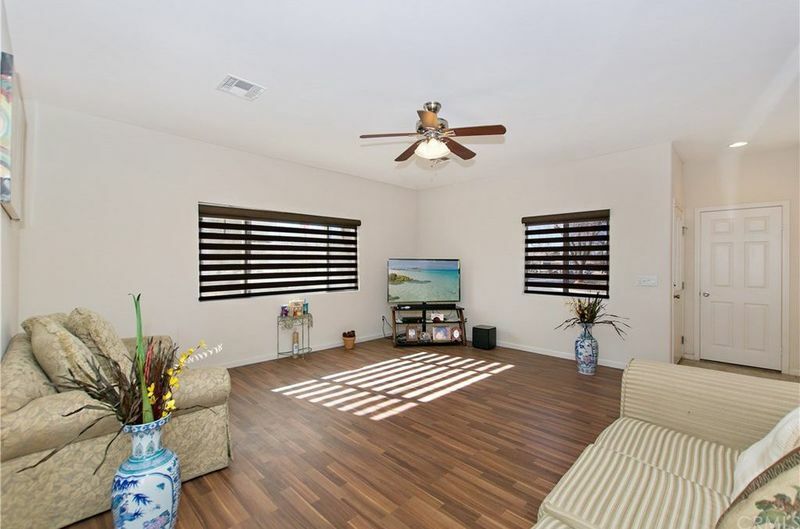 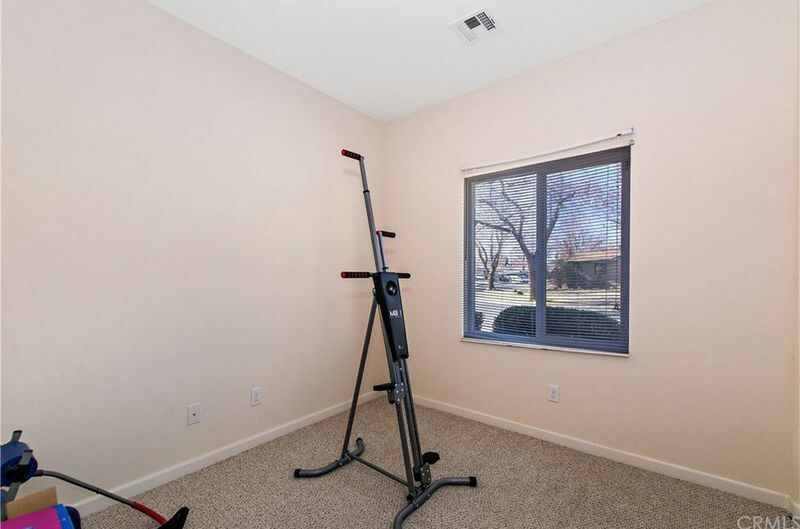 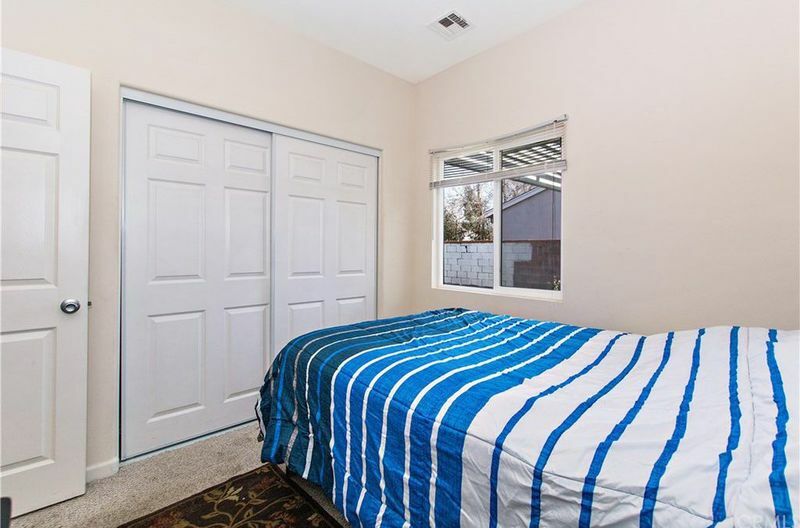 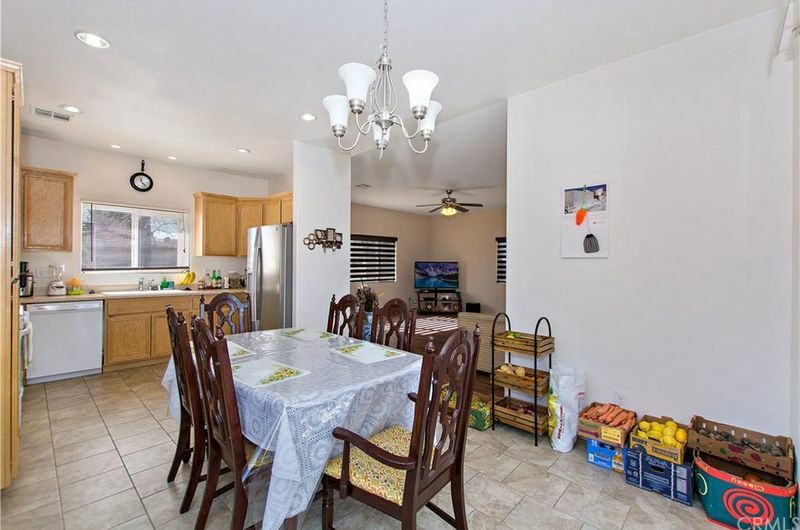 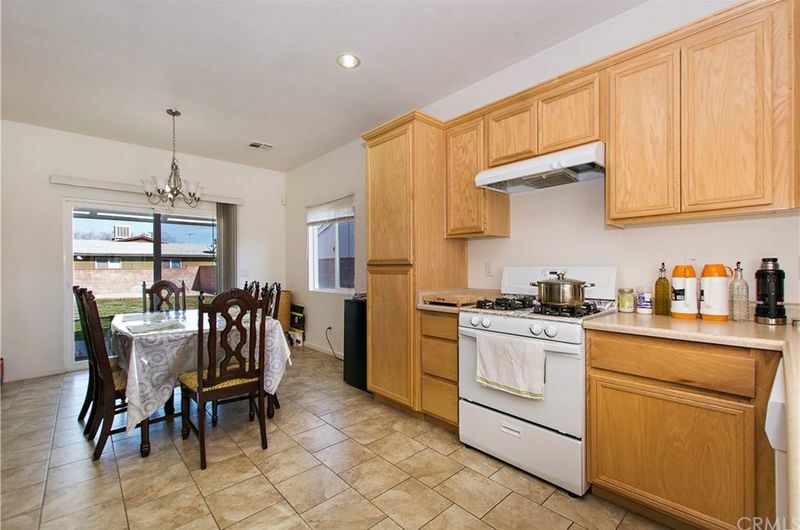 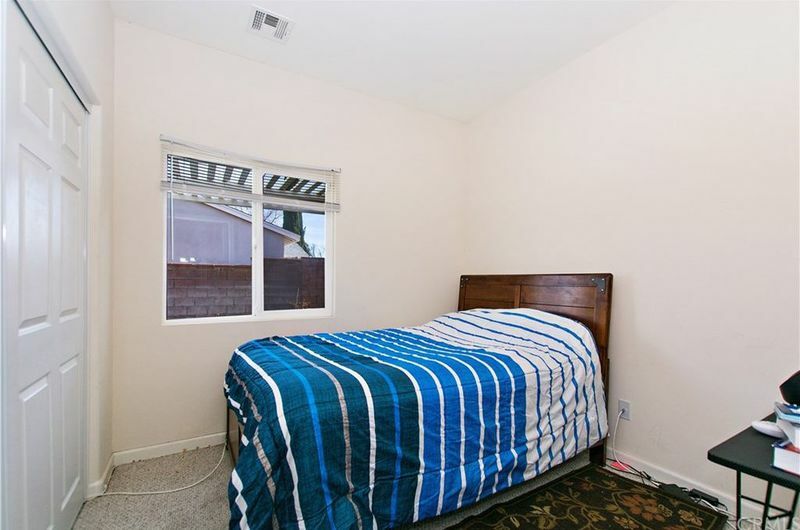 Located in a very quiet neighborhood near shopping centers and easy access to freeways. A must see! 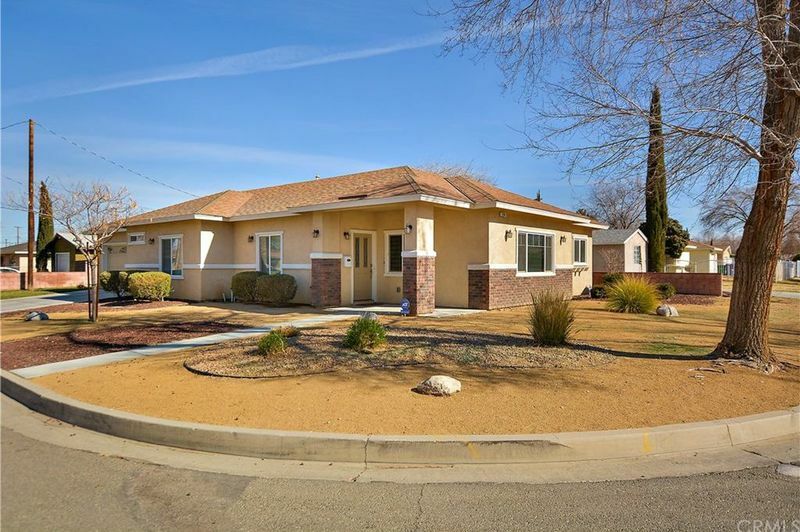 Co-Listed with David and Rhina Franco / Re/Max Top Producers - (323) 591-3462. 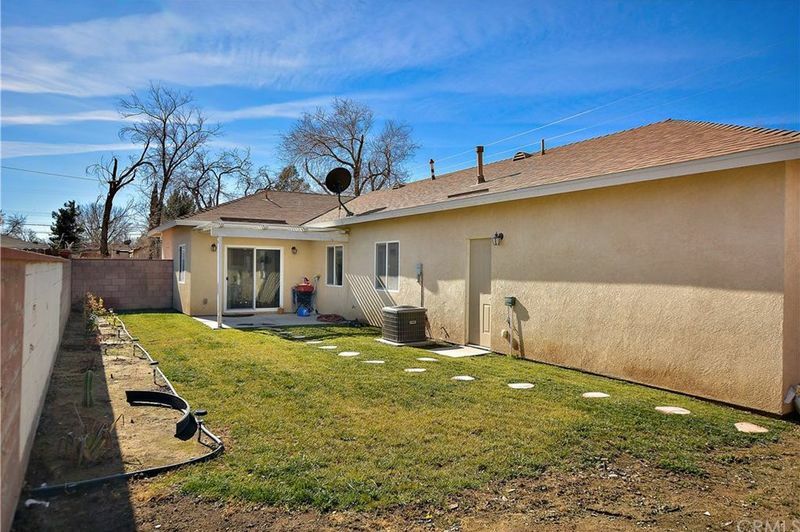 Please contact Rhina Franco 323-997-2376 for an appointment to view this property.